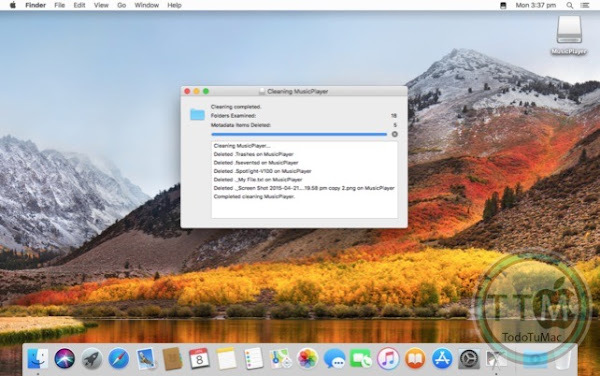 Perhaps you need to clean a disk, folder immediately? 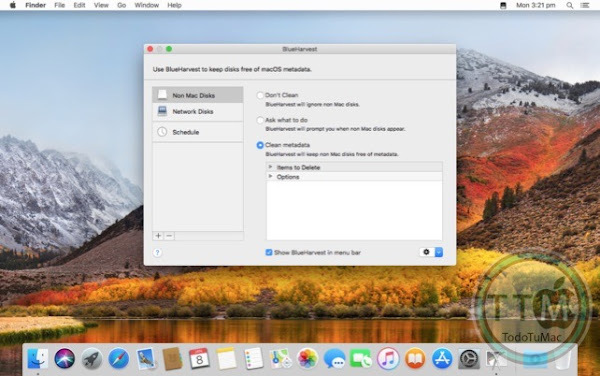 No problem, simply control-click the disk or folder in the Finder and select “Clean using BlueHarvest”. 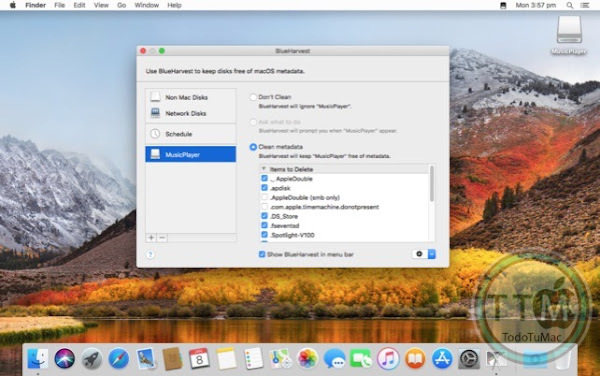 If you're sending zip archives to non Mac users do the same and BlueHarvest will remove the Mac metadata from the archive too. 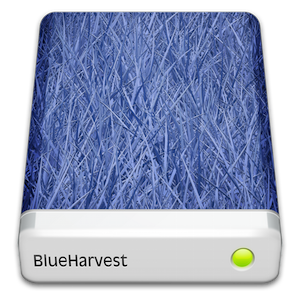 BlueHarvest's "set and forget" preferences are very simple and yet extremely powerful. • Custom file backlists (with wildcards) for deleting any file or folder you wish. • The ability to retain metadata if the metadata is required for aliases, labels, custom icons, security data or Finder tags. • "Examine" feature for viewing metadata available for deletion. 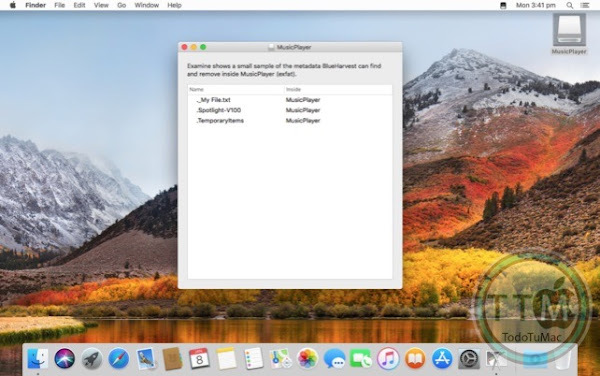 • Removal of macOS extended attributes from files on Mac disks (non automated). 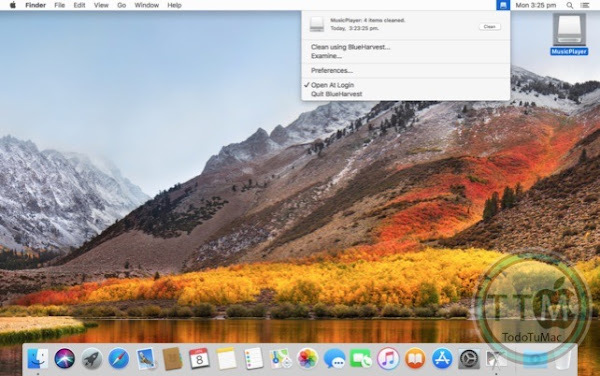 • Built-in support for deleting: .DS_Store, ._AppleDouble, .apdisk, .AppleDouble (folders via smb), .com.apple.timemachine.donotpresent, .fseventsd, .Spotlight-V100, .TemporaryItems, .VolumeIcon.icns, $Recycle.bin, Desktop.ini, Icon?, Thumbs.db. • Built in log viewer. • Feature: Added "Close Progress Window" to scheduled cleaning options.